Brinique is hot, hot, hot! 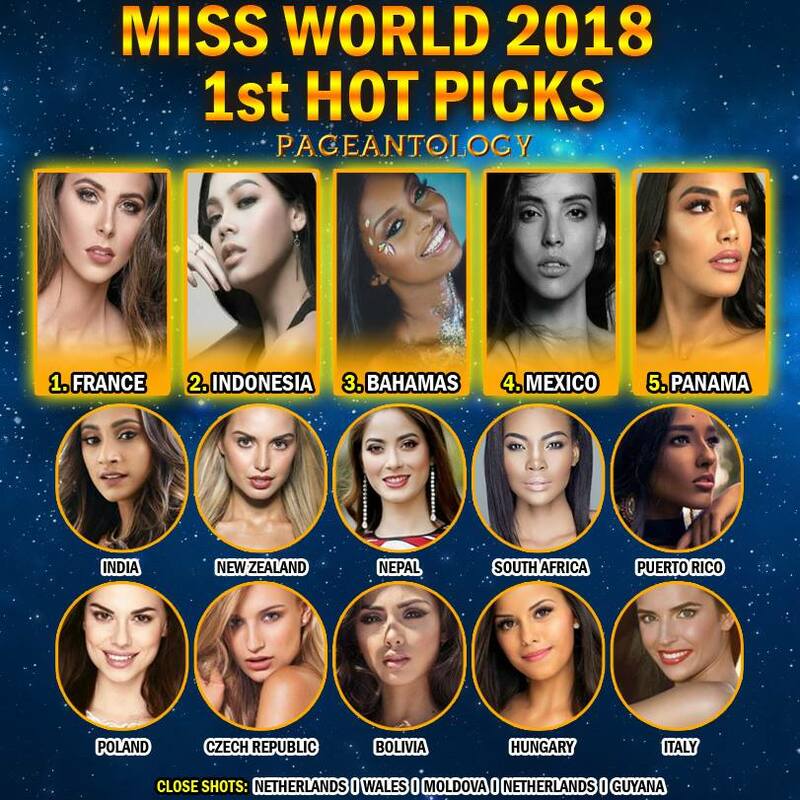 Miss World Bahamas Brinique Gibson has landed in Pageantology's first Hot Picks for the Miss World pageant! Pageantology is one of the leading pageant communities for international pageant fans. Each year, they pay close attention to international competitions and begin sizing up the competition from the moment queens are crowned around the world. In their estimation, our queen will do very well at this year's Miss World competition in December. They have her pegged in the Top 3!